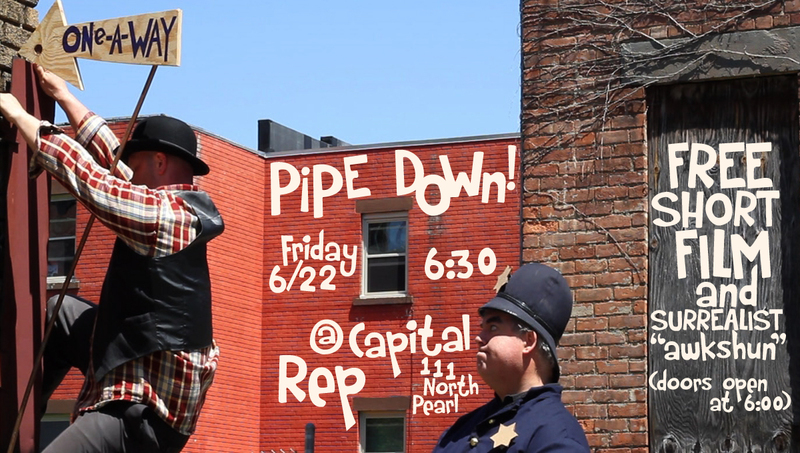 If you’re around upstate New York next month the evening of the 22nd, please consider stopping by Capital Repertory Theatre in Albany, NY for a free screening of Pipe Down! featuring “Tip & Hurl” and produced by your humble blogger at that-a-way. 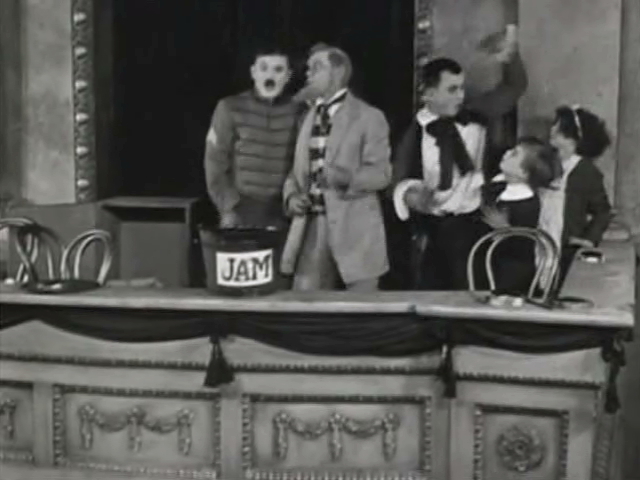 The screening will be accompanied by Propov’s Surrealist “Awkshun”, which is either a magic trick or a fundraising trick! Hope to see you there. More posts on the world of “Tip & Hurl” to follow. 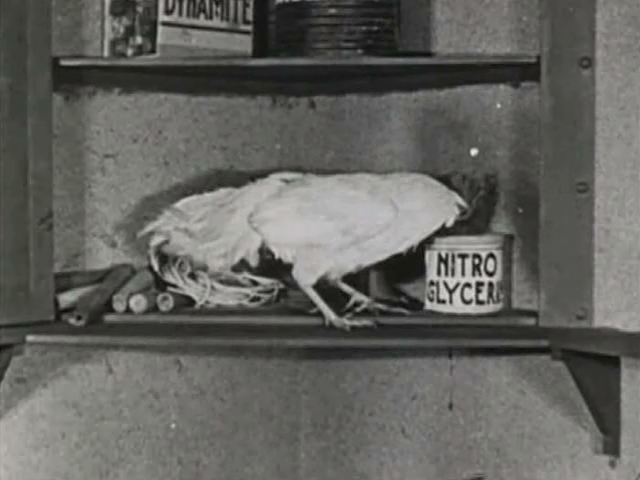 Both from The Show (1922) and both pretty much sum up the narrative ingredients needed for for a seminal Semon short (Seminal Semon shorts? That can’t be right! ): goo, wild animals, and explosives.